It will serve as a comprehensive package that will offer a host of services. This includes a warranty of 5 years with unlimited kilometres covering engine, AC compressor, ECU, alternator and shock absorbers, 24x7 road-side assistance, free insurance for the first year of ownership and free pick-up and drop facilities along with special schemes like discounts and EMI benefits (varies according to the models and variants) for Government employees both in service and retired. The brand says that the vital advantage of the package is that, this package will be transferable to the new owner, in case the car is sold to someone else during the ownership period. 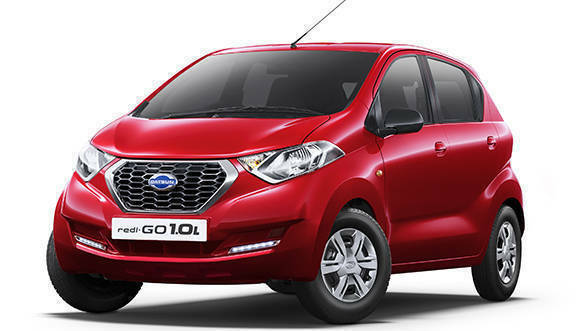 It is valid at all Nissan-Datsun touch points across the country. Hyundai Motor India comes second in-terms of offering a similar warranty scheme, providing three years/100,000 kms on the Eon (rivals Datsun rediGo), followed by Tata Motors, offering two years/75,000 kms on the Tiago (competes with Datsun Go). 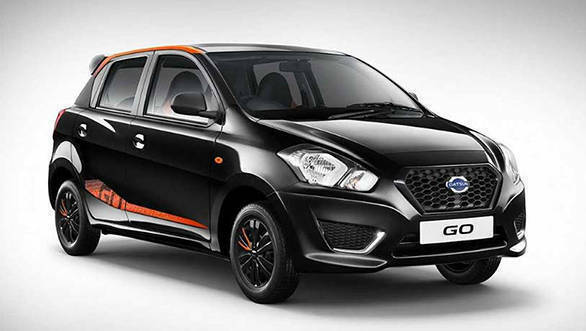 We believe this warranty package offered by Datsun in India will offer a higher confidence and satisfaction to the prospective customers planning to buy one of the cars from the Japanese carmaker.